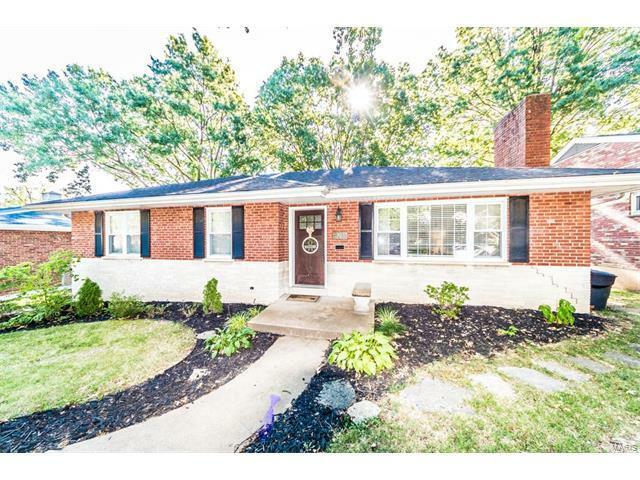 Welcome home to this gorgeous 3 bedroom 2 bath ranch with a 2 car garage, hardwood flooring throughout and updates galore! Kitchen was remodeled in 2016, including brand new stainless steel appliances, back splash, quartz countertops, and new hardwood floors. From the kitchen, walk out to your ideal for entertaining, maintenance free, composite deck overlooking the huge fenced back yard. The extra wide hallway takes you to the 3 bedrooms including the Master Suite which features a built in closet organizer and master bathroom. Great location and a truly move in ready home! From I-55 North, take the Reavis Barracks Rd exit 199. Left onto Reavis Barracks Rd (turns into Mackenzie Rd). Left onto De Mara Dr. Take the 2nd left onto Fendale Dr. and the house is on the left.